Welcome! You Must Not Miss Our Super Special Offer. It’s For Smart People Who Want to Grow Their Facebook Presence Without Losing Hours To Training and Feeling like a Dope. I’m going to ask you to give me a lot of money for a set of simple PDF’s , with only a couple of bonuses. Just a straight to the point, step by step system on the right right way to set up your Facebook presence without looking like an idiot.., plus a no-cost way to begin scheduling your posts, as well as setting up properly from start to finish so that you can make money with your offers.. If you’re ready to “risk” this investment… then you’ll probably realize in less than 6 Minutes from your purchase… that it was one of the smartest investments you have made all year. It’s simple. I want to make money. While it took me countless hours, tons of stress and effort, I did finally crack the code to using Facebook for profit. Now, I have no problem thinking you can do the same thing on your own. But why? Wouldn’t you rather pay a little money to me to shave hours off your trialing and erring your way to figuring this out? Why should you care that I make a bit of money if you can make a lot more once you follow what I reveal in the Facebook Set Up Like A Pro Membership Site. Frankly, you’re getting the better end of the deal here.. I hope so. Usually to get your hands on a training of like this would cost you something like several hundreds of dollars… and it’d be worth every penny. That’s why you’ll agree that even though you’re only getting full access to the Facebook Set Up Like A Pro membership site… that a single payment of $27.00 is worth it, right? "What exactly is the Facebook Set Up Like A Pro Membership Site?" I’m glad you asked. In a nutshell they are the greatest guides on Facebook to ever hit the Internet. Quickly and easily set your Facebook Personal Profile and Page up for success. Discover how you can find the people who are looking for you. Oh, We’re just getting started! What I just covered with you is well worth the price of admission. Tips to do it right the first time, you definitely don’t want to have to delete your page and start all over again for one tiny little mistake. Get that cover photo on the Facebook Page right! Discover how to create content that keeps your fans coming back again and again and again! I have to tell you something – we’re not even half way through everything you’ll discover yet. 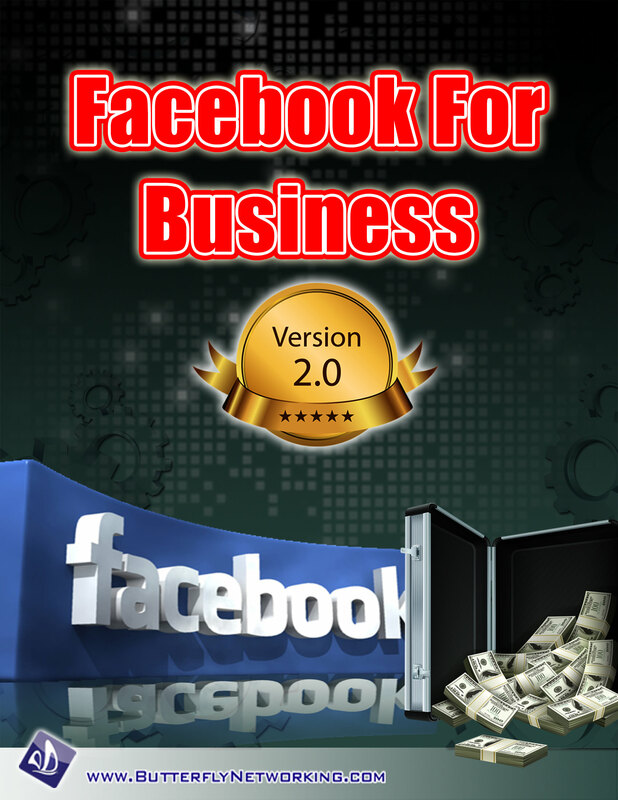 I have several other gems waiting for you when you invest in the Facebook Set Up Like A Pro. Sign up now. You get 30 days to go through and use Facebook Set Up Like A Pro. If you don’t think you’ve gotten ten times the value of your investment today, send an email to Support@ButterflyNetworking.com and ask for your money back. You’ll get it, too – promptly and with no questions asked. I only want to accept your investment if you’re happy with it. Cool? Also I understand that I’m 100% covered by your iron-clad no-nonsense money back guarantee. With that in mind I’m in! NO DOWNLOADING REQUIRED AS IT WILL ALWAYS BE HERE FOR YOU!